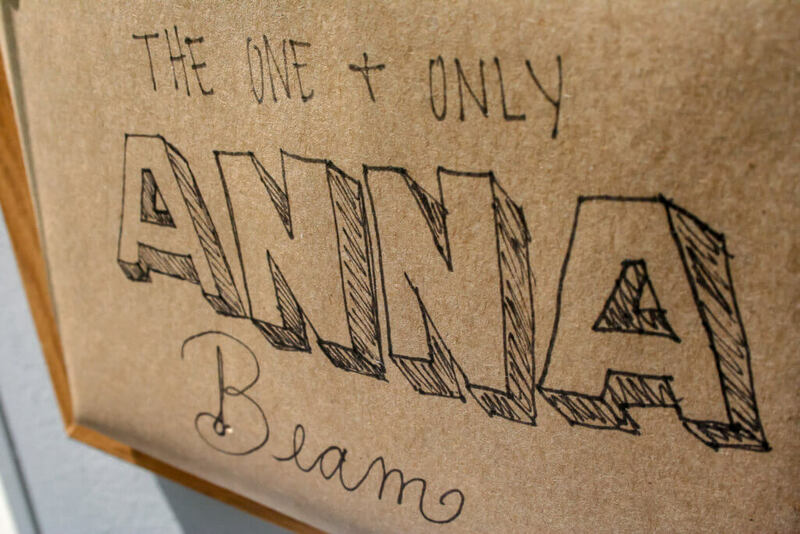 Anna Beam finds magic in madness. What madness, you ask? Simply put, Anna has a lot going on. 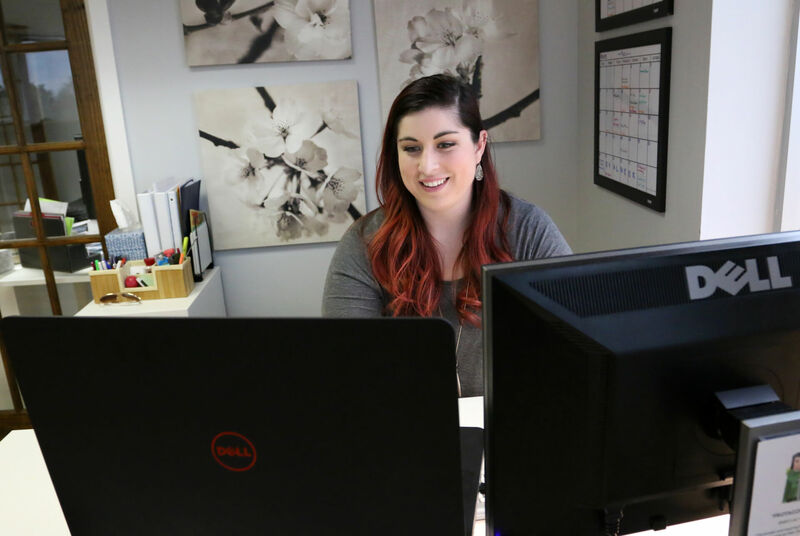 She wears many different hats here at Engenius: she is the executive assistant to our CEO, sits on our leadership team, and serves as the director of finance and administration. From the outside, Anna’s responsibilities might seem a bit scattered. But don’t be fooled—Anna executes all aspects of her role with poise and patience. In fact, she welcomes the parts of her job that others might consider chaotic. Anna graduated from Anderson University with her B.S. in Psychology in 2009. 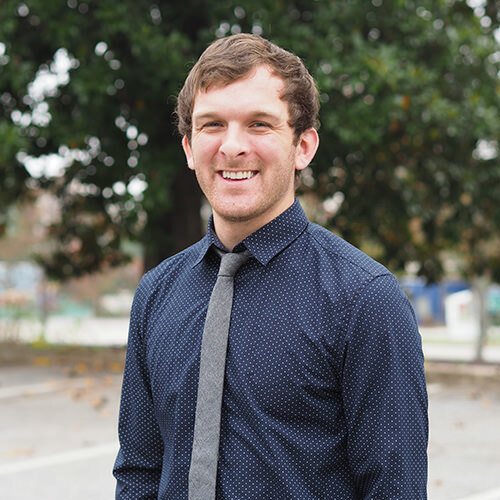 After graduation, she accepted a position as NewSpring Church’s Care Volunteer Coordinator. In this role Anna recruited and trained volunteers for the church’s care teams. Care team members are responsible for talking to and praying with people who need help navigating through difficult times in their lives. This position didn’t just let Anna put her psychology background to good use, it also let her dive further into her passion for serving others. 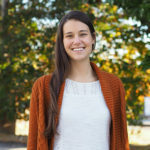 After nearly three years as NewSpring’s Care Volunteer Coordinator, Anna decided to hone her service skills even further by accepting a position at NewSpring’s Anderson campus as an assistant to the pastor. It was in this role that Anna got her first glimpse into the life of an executive assistant. After a few years at NewSpring, Anna knew it was time for a change of scenery—literally and figuratively. One night, she and her husband Justin were discussing her career path. In that moment, Anna didn’t yet know how her “dream job” was about to become her real job. Shortly after her conversation with her husband, Anna found Engenius via a local staffing agency. She responded to an ad for a job opening that didn’t quite match up with her skill set, but she figured it was worth a shot. The next day Chris, our CEO, invited her in and explained that he wasn’t sure the advertised role was the best fit for her but that he wanted to adjust the position to better suit her. And the rest is history. When Anna saw that her desk overlooked Falls Park, she was sure this encounter hadn’t just been dumb luck. It was serendipitous. 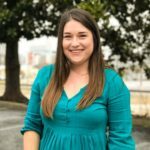 Since joining our team in 2014, Anna has grown immensely in her role. She’s taken on new responsibilities, gone through many seasons of change, and perhaps most importantly learned how to tailor her skills to best serve Chris—who’s not your average CEO. Anna says that the key to being a great assistant isn’t just checking items off your to-do list. She goes above and beyond by showing up each day with a refreshing attitude and positive mindset so that she can best serve Chris and our team. Anna’s optimism, loyalty, and caring nature go a long way. It’s because of these traits that she’s sometimes affectionately known as Mama Bear here at our office. You can always count on Anna to go the extra mile to make someone’s day easier. C-Level leaders carry a lot of burden. Many people don’t realize how much of this burden is offloaded by their executive assistants. In fact, when people hear the term “executive assistant” the first things that come to mind are probably scheduling and note taking. While these are critical parts of the job, the reality is so much deeper. 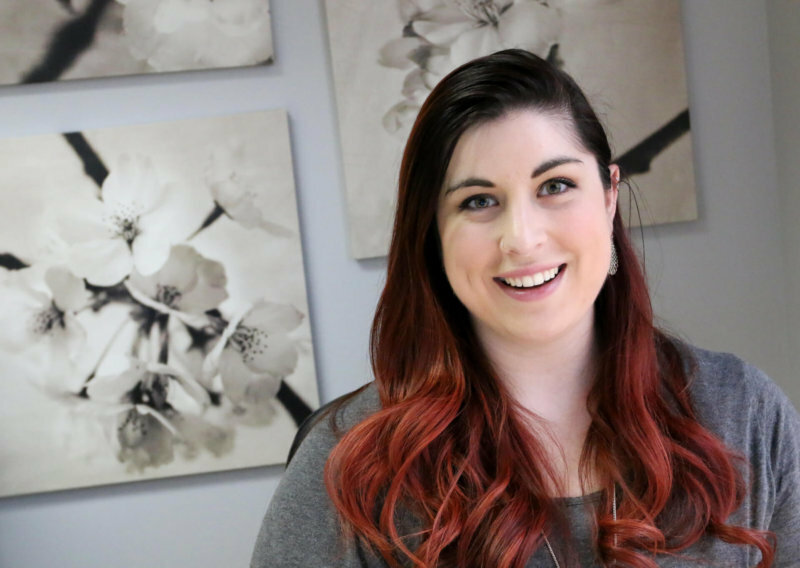 For Anna, life as an executive assistant means acting as a sounding board for Chris’ ideas, helping him put things in perspective, and taking care of the little details in his day so that he can excel in his role as the visionary of our company. Life as an executive assistant is never predictable—and neither is Anna. 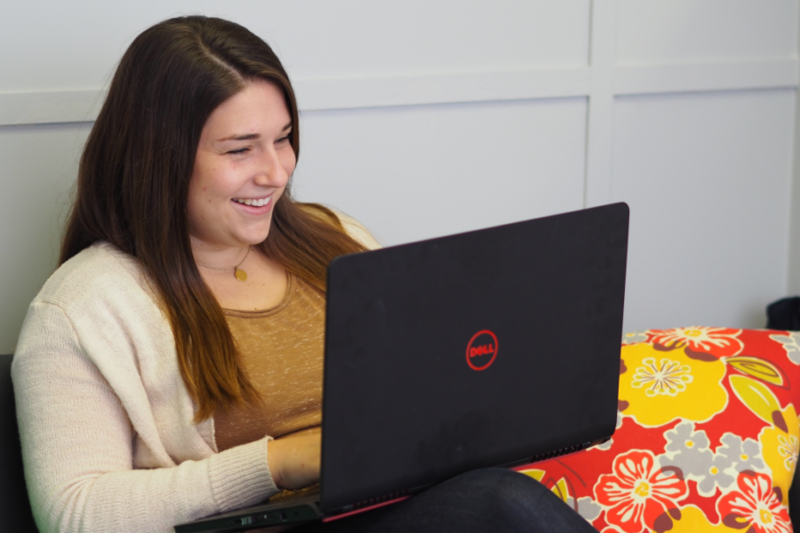 On top of her role at Engenius, Anna fulfills many other roles in life. Most recently, she took on her most important role yet: mom. 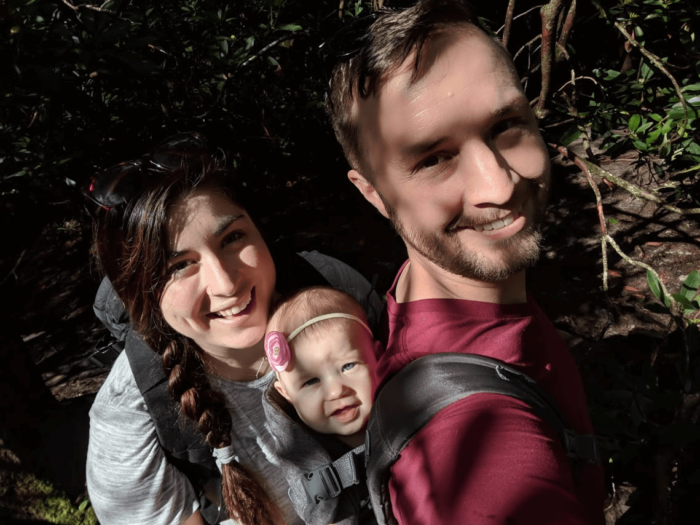 Anna and her husband welcomed their first child, Cara, in December of 2017. Anna doesn’t let her different roles define her in any way. Some of her passions might outwardly seem to fall in line with one another. But one of her interests in particular really breaks the mold. For as long as she can remember, Anna has been a self-proclaimed nerd. 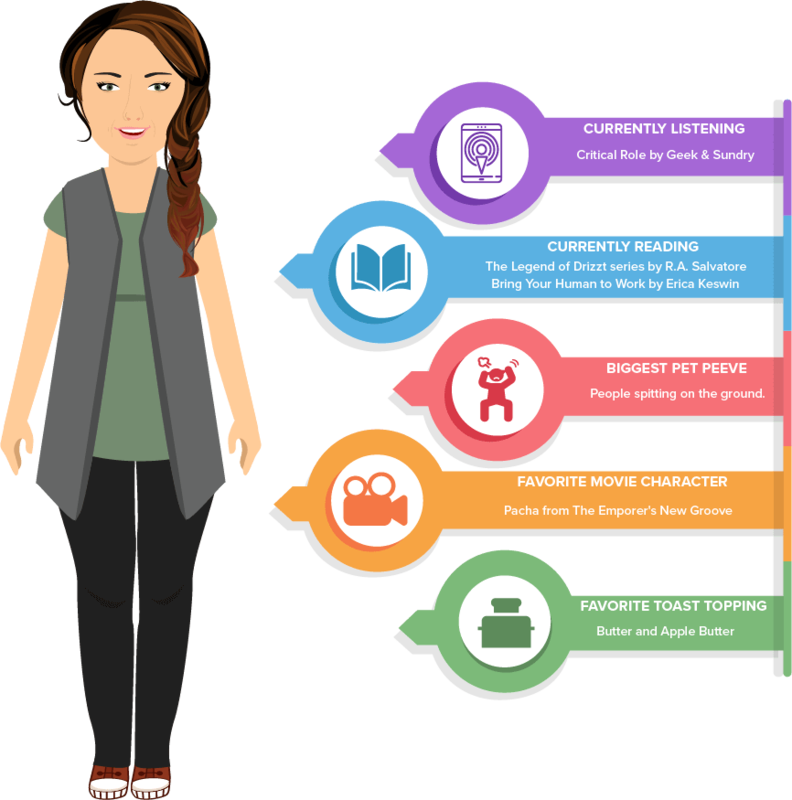 She loves all things fantasy and spends much of her free time gaming. Take a moment to picture a “stereotypical” gamer. What do you see? Probably a middle-aged man who lives in his mom’s basement and plays games from sunup to sundown. Well if anyone can change your mind about the “gamer” stereotype, it’s Anna. She’s a devoted mother, a woman of faith, a leader at work, and a dedicated gamer. And she assures us that most other gamers are just like the rest of us. Anna’s favorite game as of late is the cult classic Dungeons & Dragons. As a tabletop game that’s played with a group of people, Dungeons & Dragons requires a little bit of everything: improv, acting, creativity, flexibility, and teamwork. Every other week, Anna gathers with other members of her party to take part in their current campaign. The party leader, called the Dungeon Master, is in charge of crafting the entire story for the campaign. Each time their party meets, they work together in hopes of getting one step closer to their campaign’s main goal. 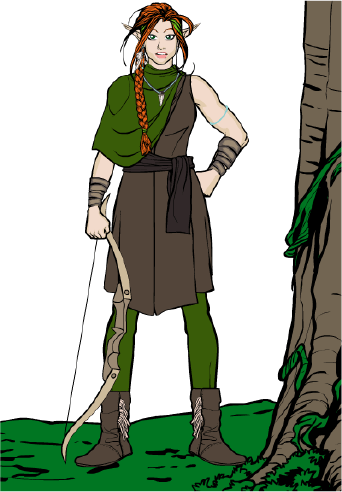 Anna’s Dungeons & Dragons character is a half-elf ranger named Aila. She describes Aila as more soft-spoken and calculated than herself, but she says that she tries to bring some of her traits to Aila’s personality—and vice versa. Anna intentionally tries not to put all her eggs in one basket. She’s a firm believer that if you try to get all your value or happiness from one thing, you’ll very quickly lose sight of what’s important. Having such a wide range of passions allows her to receive joy from various outlets. Anna says that if she’s ever feeling down about her performance in one area of her life, she takes a deep breath and remembers her value as a whole to put things in perspective. And when you’re a teammate, friend, mother, wife, leader, and so much more—there’s a lot of value to be had. One thing’s for sure: with Anna, what you see isn’t what you get. And in a world where we’re always judging books by their covers, Anna’s authenticity is beyond refreshing.